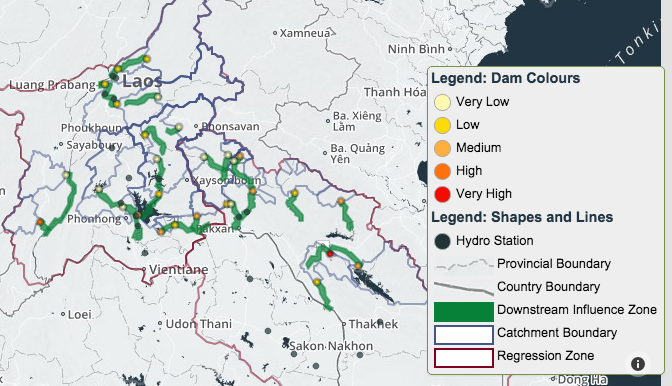 We believe that the power of mapping combined with quantitative data and narrative can educate, foster cooperation, and facilitate better decision-making in transboundary river basins. Participants in transboundary river sharing need access to compiled, easily digestible geographic, socio-economic and environmental information to better understand the interdisciplinary nature of watershed issues, and to ensure coordinated decision-making across institutional boundaries. Confluvium helps to make this happen by compiling and analyzing relevant data and making it physically and intellectually accessible.